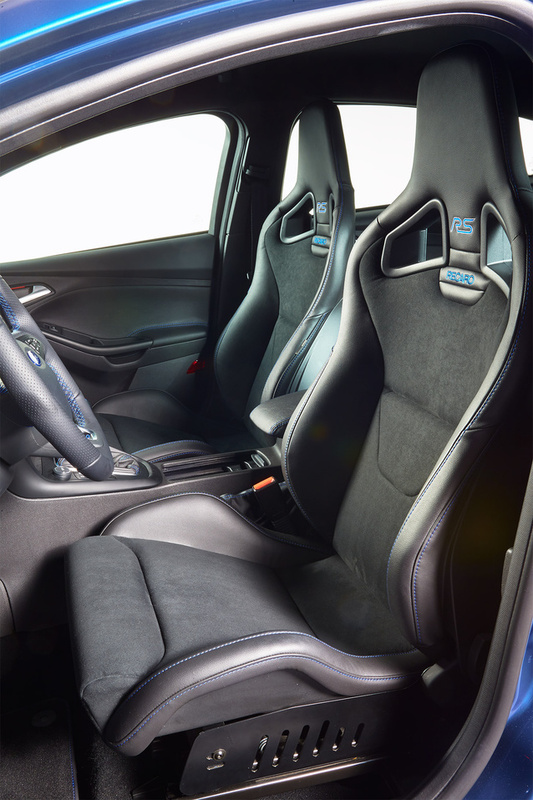 Are these the same ones Recaro did for the last RS? Wonder how hard they are to buy directly from Recaro. Actually answered my own question, no rs badging but this looks to be it. Interior looks pretty good/modern to me. I'll also echo the point that it is a shame that we do not have the options for the Recaro.